Mr SKY TV Spain can install a combined satellite TV and home cinema system to fall inside most budgets, however we would suggest that you budget a minimum of €3,000 euro for a top end entry level system we are great fans of the Hitachi systems particularly the Hitachi Illumina Home Cinema projectors these can now be purchased from our suppliers in the UK at a reasonable cost compared to when they where first released. The other attraction to these units is that the replacement lamps that can be very costly are now readily available for around a hundred and fifteen euro over the internet. The perfect location for a home cinema would definitely be a basement, luckily the Spanish love a basement with most Villas having a basement that will be ideal for a High definition Cinema with SKY TV system. 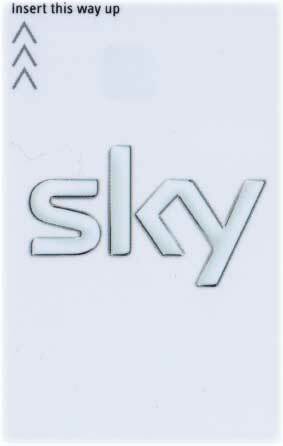 MR SKY TV in Spain are able to conceal cables and order bespoke cables via our suppliers. We can honestly say that you will be so happy with your High Definition HD home cinema and that you will enjoy your favorite TV and satellite shows in a totally different light and when a new movie is released you will probably be inviting friends and family over to enjoy movies in your own custom home cinema. If you do not have a basement do not worry, Mr SKY TV in Spain can supply black out curtains that can be quickly attached to your existing curtains, of course at night this is not necessary. High Definition TV is also now available free courtesy of the BBC who have recently rolled out a new satellite free view HD service we are still testing signal strengths on the Costa del Sol although in Costa Blanca and Costa Brava and up around Barcelona and Valencia the signal appears to be strong. 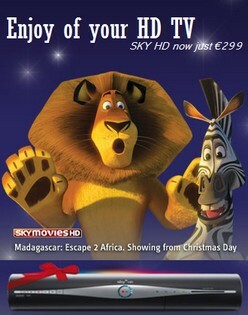 So there is another option to SKY HD and Free view HD. All of the content within this website is protected under our copy policy, anyone found copying our content will be subject to prosecution. Please do not copy our content, write your own. 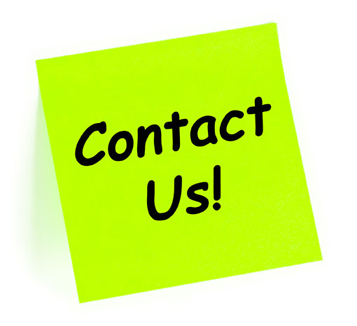 If you have a blog or social networking site and would like to feature any of our content then please contact us by e-mail and include your relevant web address.